Yowie has incurred significant losses. 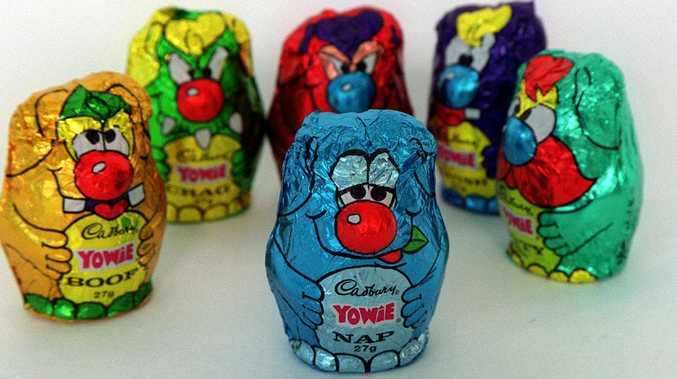 Keybridge said on Wednesday it will offer 9.2 cents per share for Yowie, whose signature product is a chocolate containing a miniature animal toy. The offer represents a 31 per cent premium to Yowie's share price before Wednesday's open, with the confectionary company having last month reported a first-half loss of $US1.24 million ($1.75 million). It lost $US5.2 million and $US6.6 million in the last two full financial years. 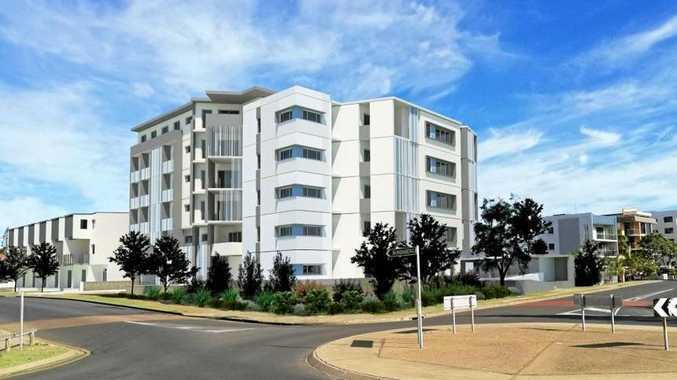 Keybridge already holds a 6 per cent stake in Yowie and wants to get directors on the board to force a review of its operations, assets and liabilities. "Keybridge notes that Yowie has consistently failed to structure or conduct its business operations in a profitable manner and that Yowie has incurred significant losses in the ordinary course of its business," it said. "Given those matters, Keybridge wishes to increase its stake in Yowie to a level where it is able to exert material influence." Keybridge will pay cash for bid acceptances up to the value of $9 million. Once it has a 51 per cent stake, it would issue new notes for the remaining acceptances. The $1 notes pay seven per cent interest per annum and mature on July 31, 2020. Yowie chairman Louis Carroll said last month that his company's performance in the six months to December 31 had fallen well short of shareholder expectations, with rival Ferrero having launched a new Kinder product in the US. Nonetheless, he said he expected profitable trading by the end of the current financial year.